The cutest cozy ever!!! 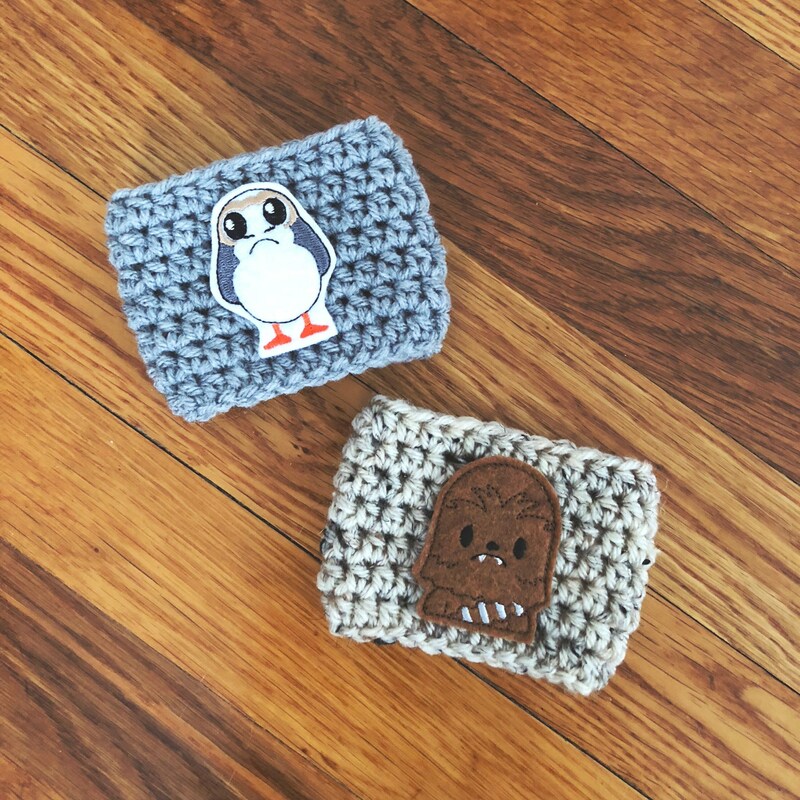 Fast shipping and my little porg is ADORABLE! Everyone needs one!